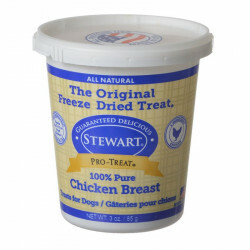 Stewart Pro-Treat dog treats are known for producing premium dog treats, training treats and freeze dried dog treats. 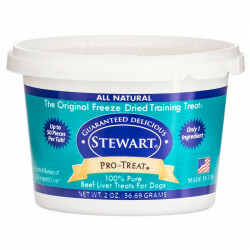 Stewart Pro-Treat Dog Treats have been in the marketplace for over 40 years and are the preferred choice of pet owners, professional trainers, breeders, groomers and others in the pet industry. 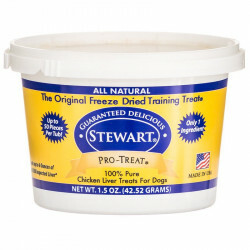 Professionals have preferred Stewart Treats for years, and their line of products for Dog Treats is unmatched in the industry. 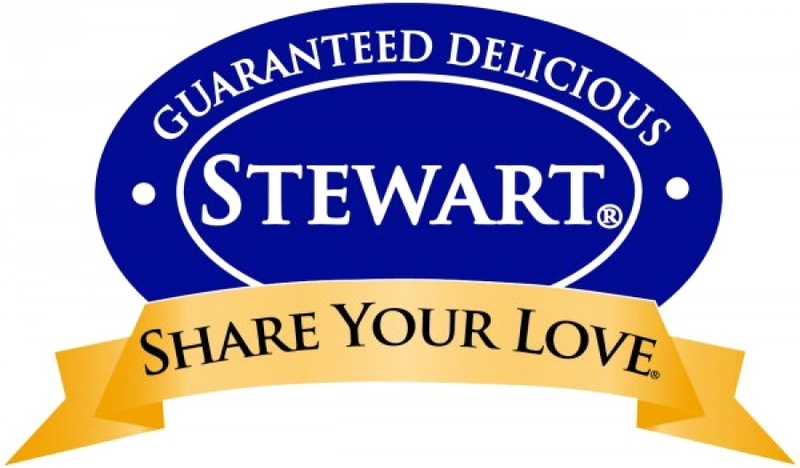 Stewart products are held to a rigorous high standard that few other manufacturers meet. 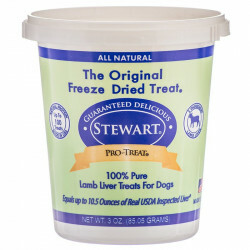 Since their birth, Stewart's full line has included treats and nutritional products for a wide variety of dogs. Pet lovers can rest assured that every Stewart product possesses superior quality, the highest customer satisfaction, and is made in the USA. Be sure to browse all of our Stewart Pet products to make sure you find just the right treat or nutritional product for your dog or puppy. Pet Mountain is proud to offer you a wide selection of Stewart Pro Treat Pet products, at the very best prices available anywhere! Take a look at all of our huge selection of great deals! Cant find something you're looking for? Let us know! Wed love to help. Be sure to check out our online coupons and discount shipping on all your favorite products. Pet Mountain your have everything, online low price leader for all pet supplies!